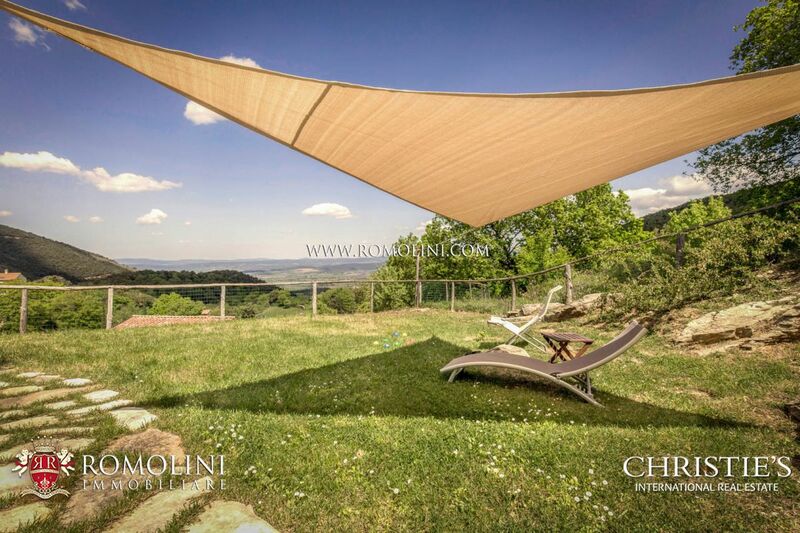 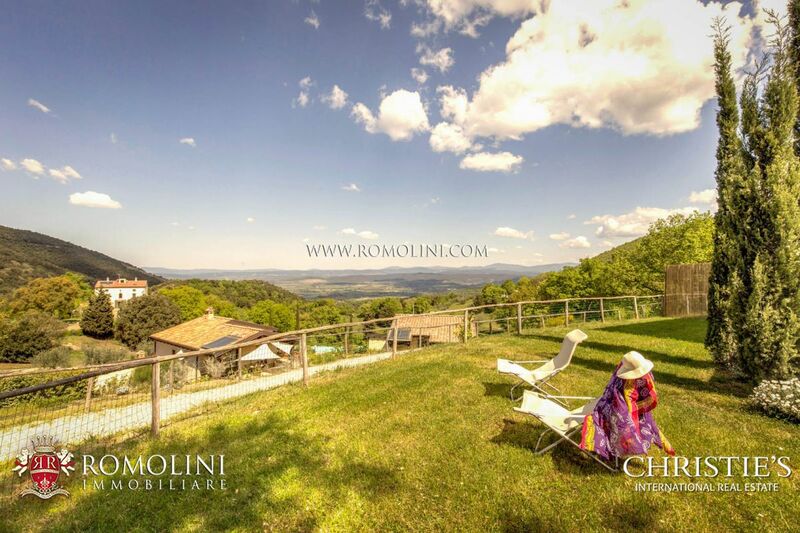 In panoramic position in the province of Grosseto, in the Tuscan Maremma, this beautiful biosustainable hamlet is perfect for whoever is looking for a hosting business. 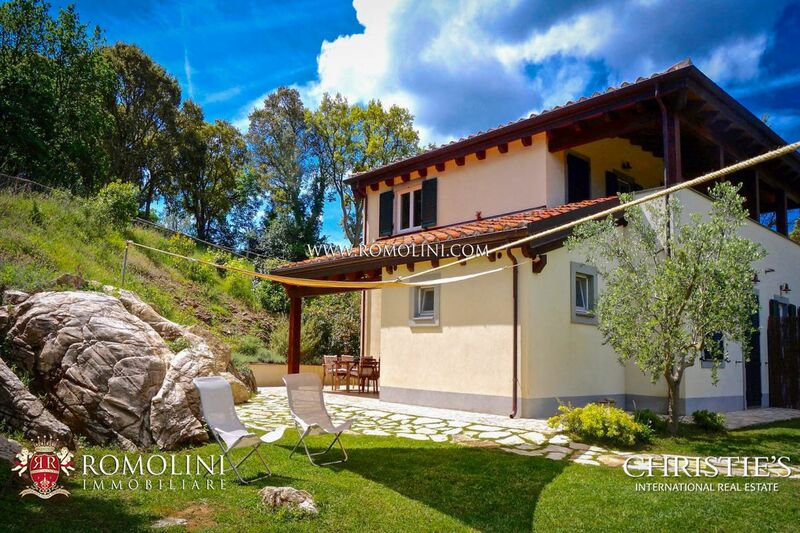 With 15 bedrooms (with a total capacity of over 30 people) and 578 sqm of total surface, the building is fitted with all the comforts while reducing to the minimum pollution and soil exploitation. 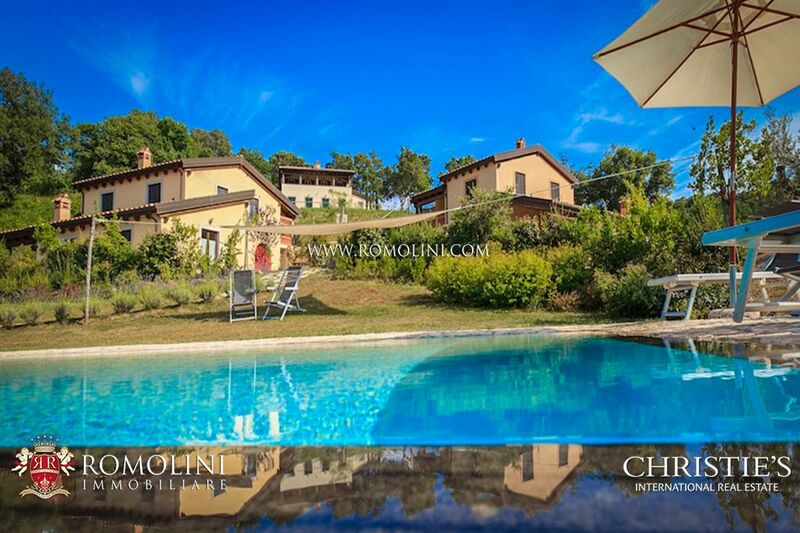 The property is further enriched by a 19 x 5 m panoramic pool. 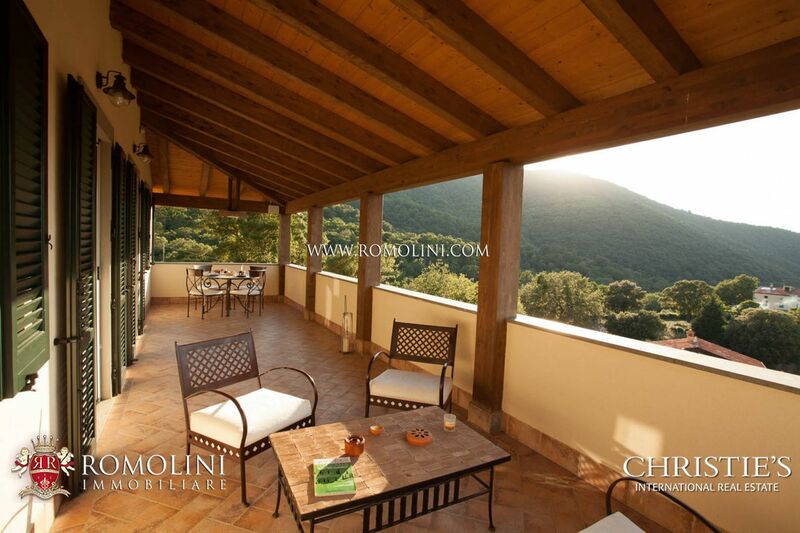 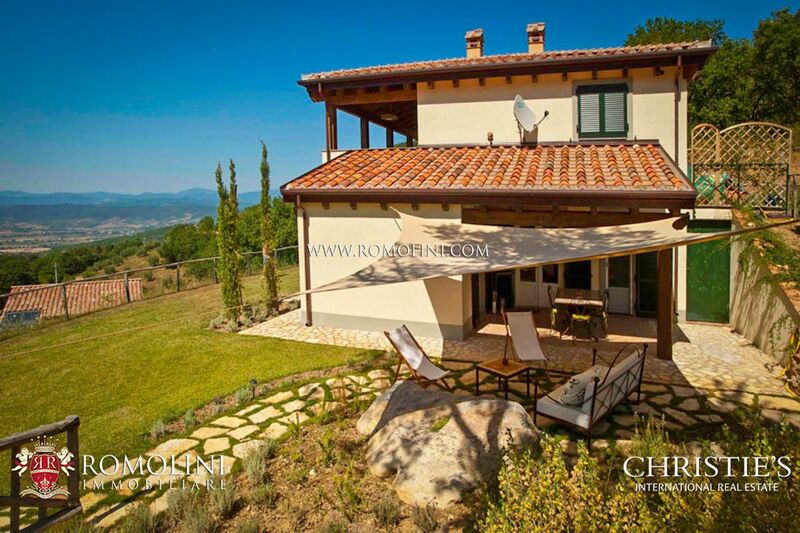 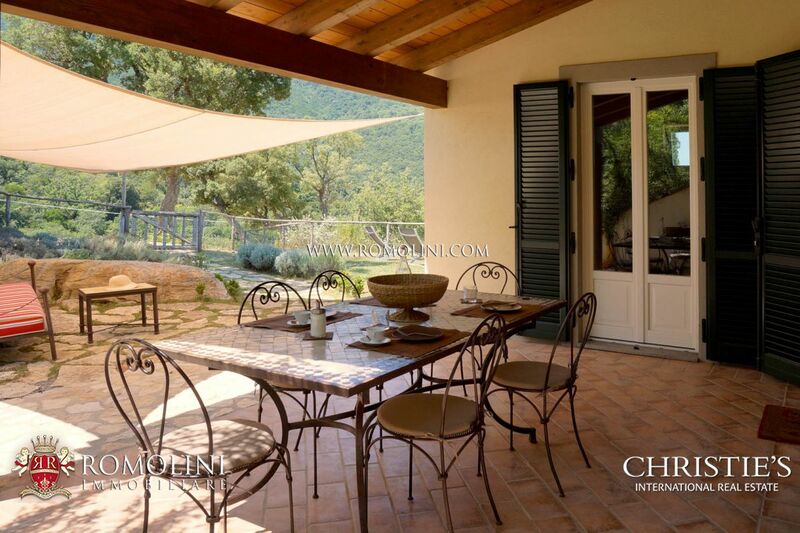 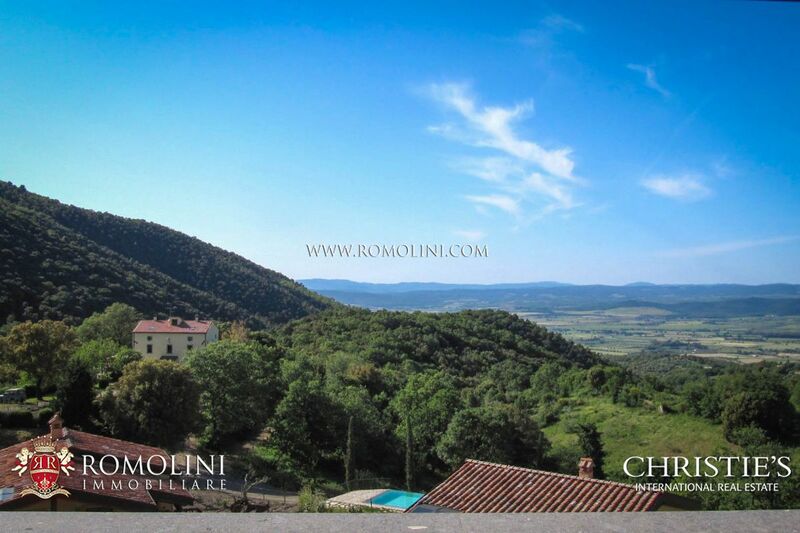 Villa for sale in Scarlino, in Tuscany. 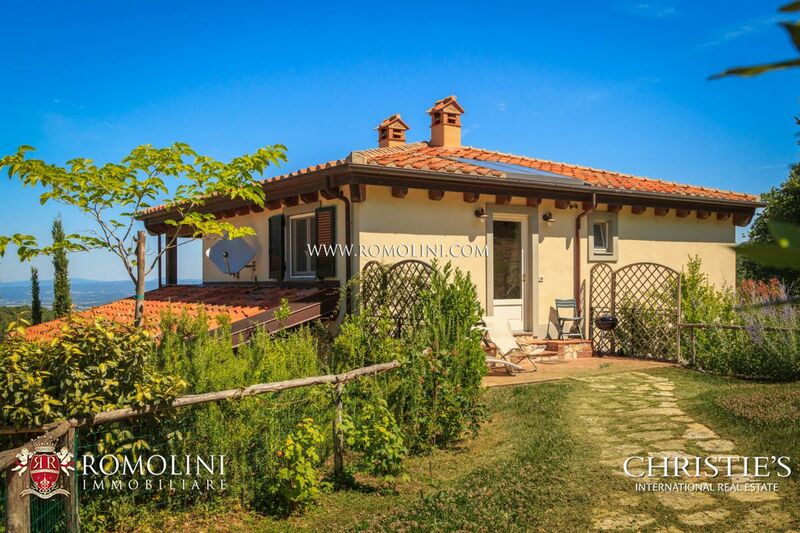 Only 10 km from the sea, villa with dependance and pool. 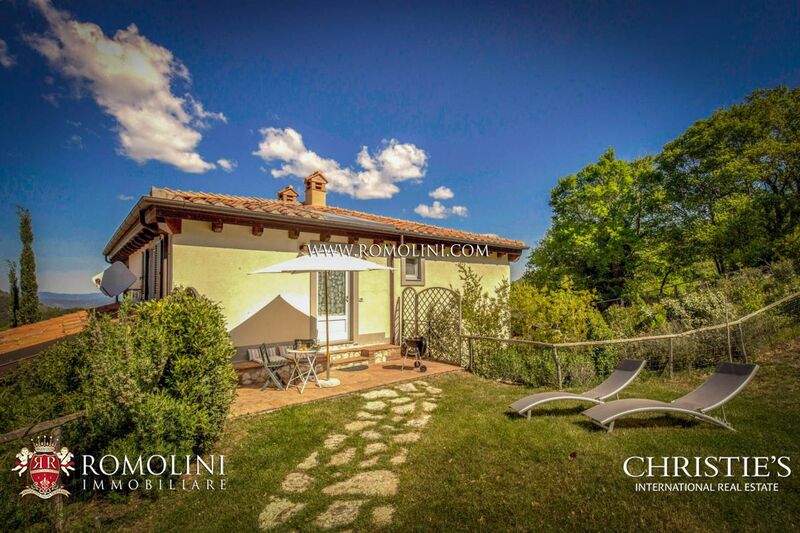 The property, which comprises seven bedrooms and five bathrooms, extends for 3 hectares and is included in the wooded area of the Bandite di Scarlino, a protected area in Maremma.